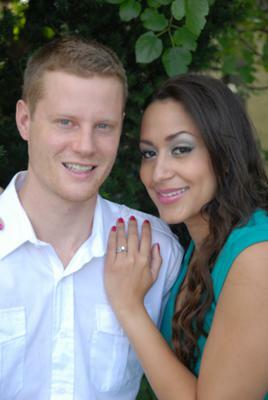 After 2 wonderful years together, Mr. Erik Vermullen and Ms. Mayline Rivera are thrilled to announce their engagement to their family and friends. 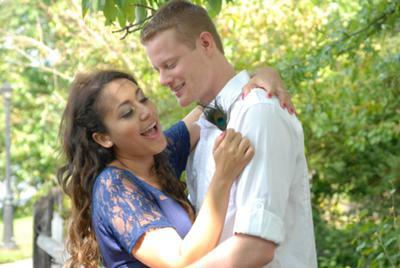 They are planning a fun and bi-cultural wedding in South Jersey for the next September of 2012. I am so happy for you two! I love you guys! Cannot wait to celebrate you're special day.